Large driveway for parking. 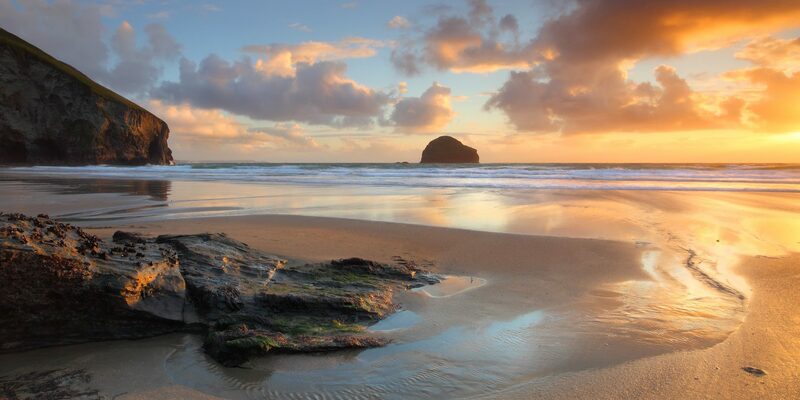 Only a short distance from Truro city. 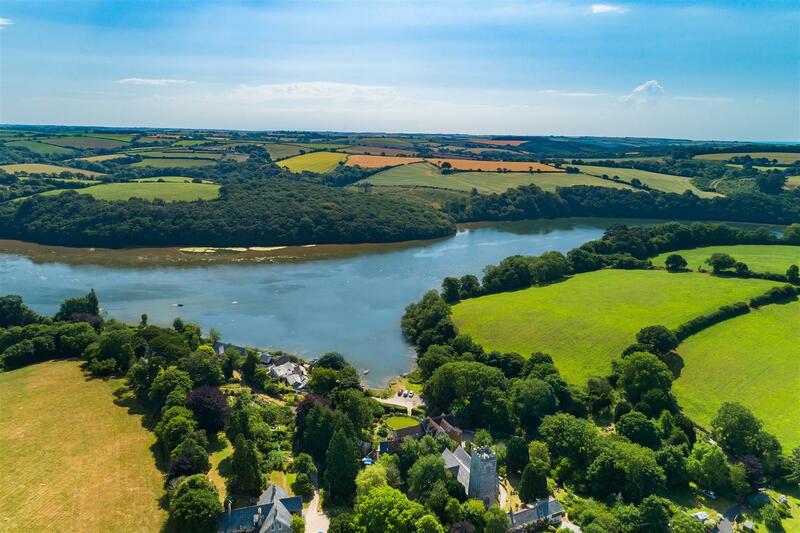 Sublime former Vicarage and cottage overlooking the River Fal and just moments from central Truro. 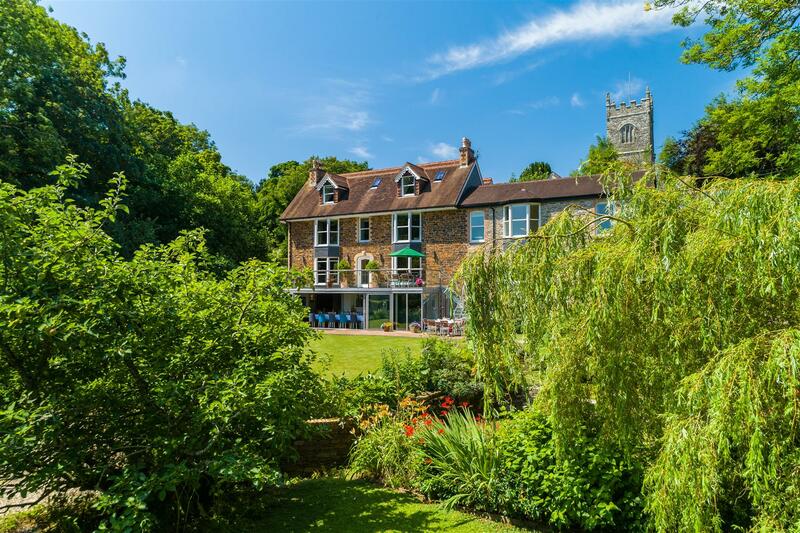 The property has been lovingly restored and updated by our clients to the highest of standards throughout, whilst retaining much charm and character but with some very cool, modern twists. 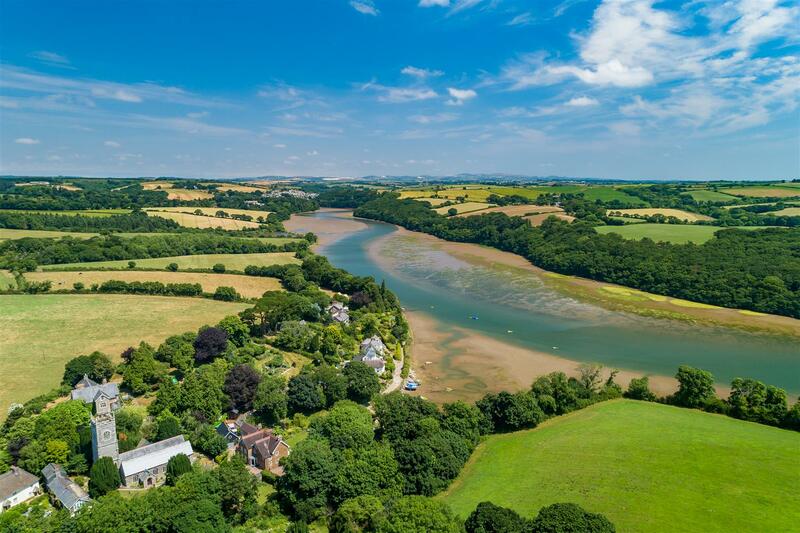 Its stunning riverside setting has been at the forefront of considerations during the design and building works, making the most of the excellent river views its position enjoys and which are available from the majority of rooms throughout the house and cottage. 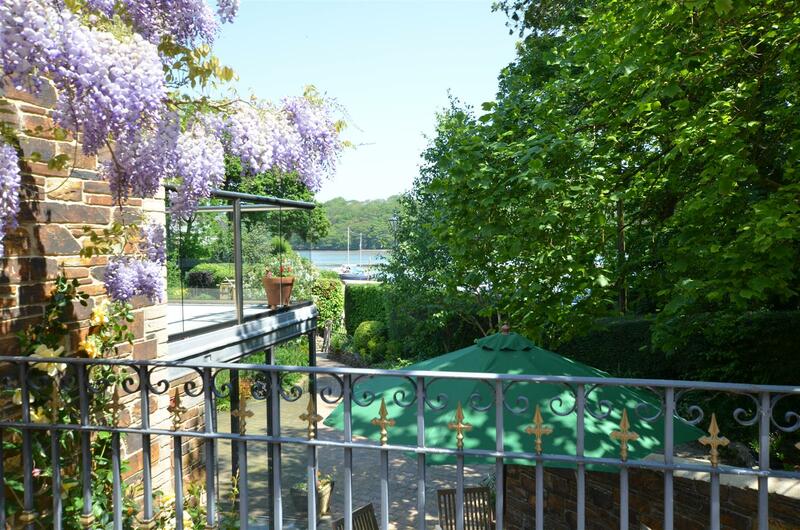 A large outside terrace is accessed from the entrance level, providing an excellent entertaining area and lovely views over the gardens and river. 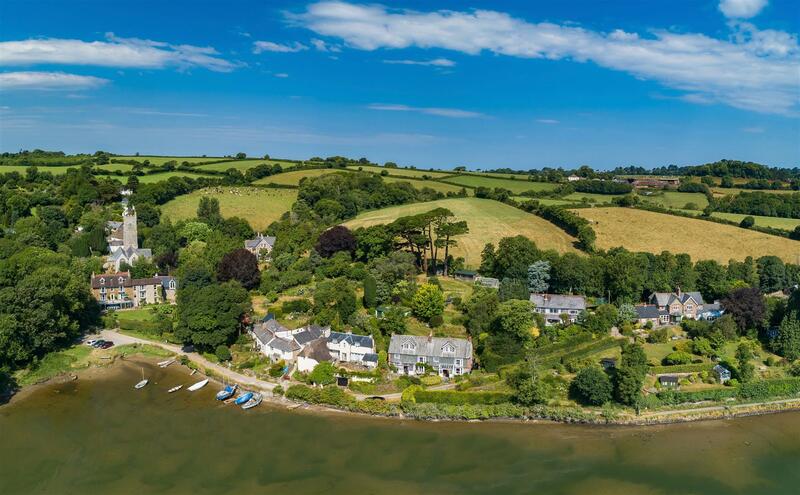 On the lower floor, a spectacular open plan kitchen, dining, living room area provides the most fantastic modern family or entertaining space with a cosy snug area and a woodburner for the evenings. 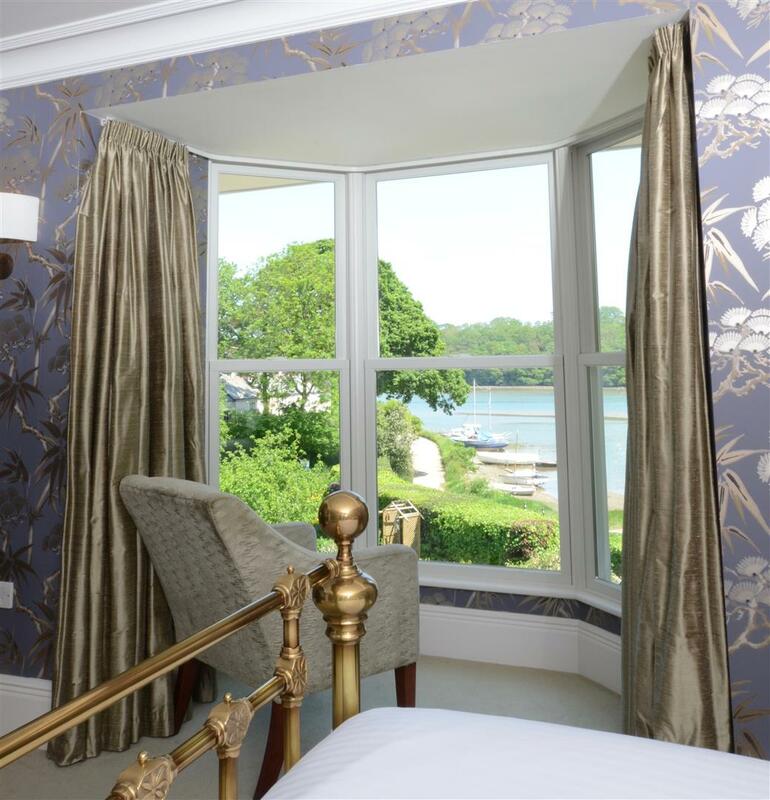 This room opens directly out to the beautiful gardens via curved floor to ceiling, sliding glazed doors. On the two upper floors are seven bedrooms, the master being a fabulous large suite and the remainder each have their own en suite. 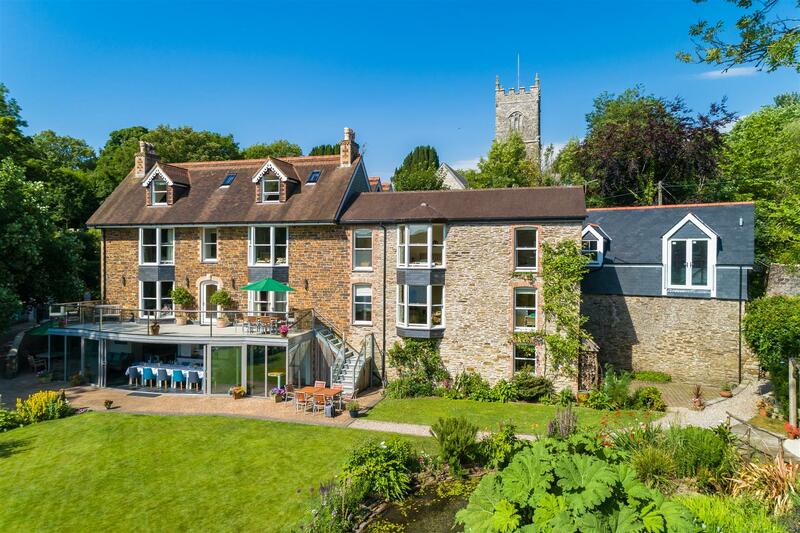 The attached cottage annexe is three storeys and provides three bedrooms, a large kitchen and a delightful sitting room. 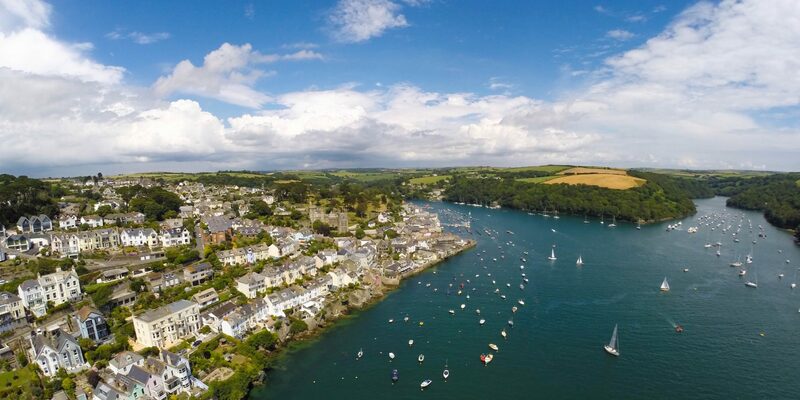 The current owners have let this on long term assured short-hold tenancies but it could also be lived in by a dependant relative or let for lucrative holiday letting. The former Coach House is a detached two storey building. This has planning consent for conversion to a very comfortable 1 bedroom unit and a large amount of the building works have been completed by our clients. 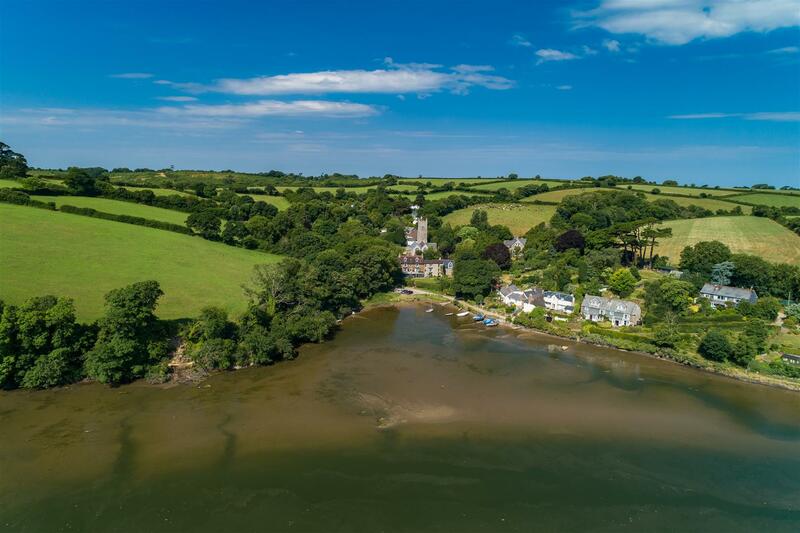 They have decided not to complete it as it provides a buyer with the option for either further accommodation or perhaps as an excellent office space for someone working from home. 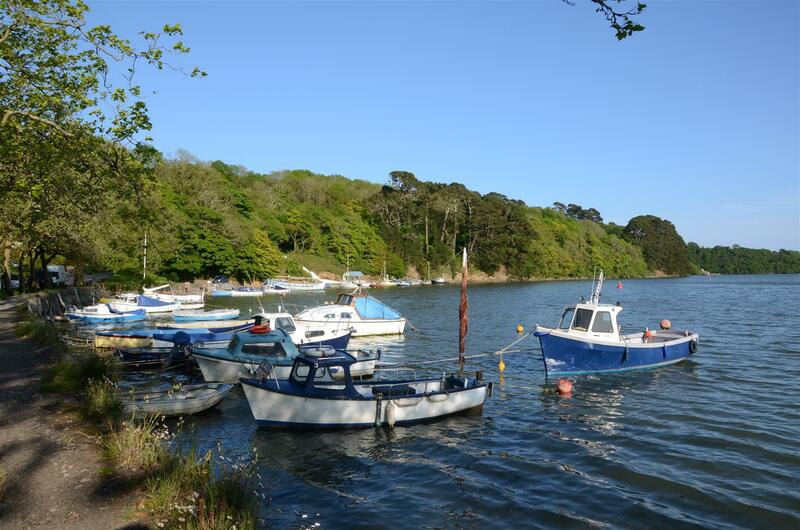 The village of St Clement is the most idyllic setting, located approximately 1.5 miles south east of the city of Truro, on the banks of the Tresillian River, a tributary of the River Fal. 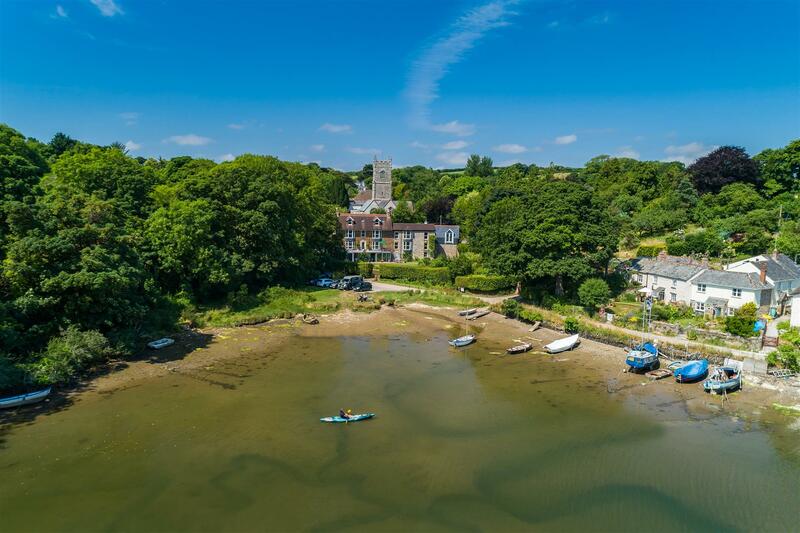 Designated as an Area of Outstanding Natural Beauty, St Clement is also a site of Specific Scientific Interest and The Old Vicarage enjoys the most delightful position within it, having stunning views of the river and and countryside beyond. 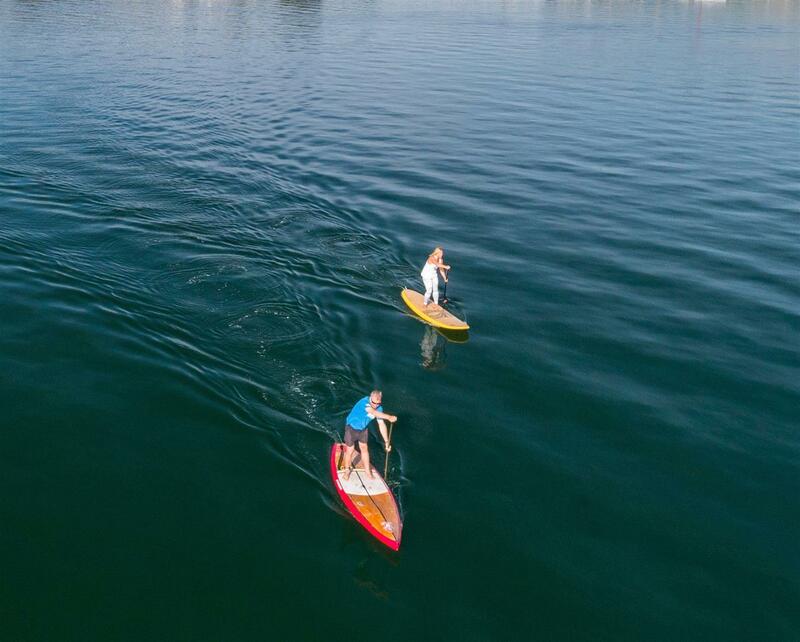 From the nearby river bank, you can gain access to the river and enjoy sailing, kayaking, rowing, paddle boarding and other water sports. 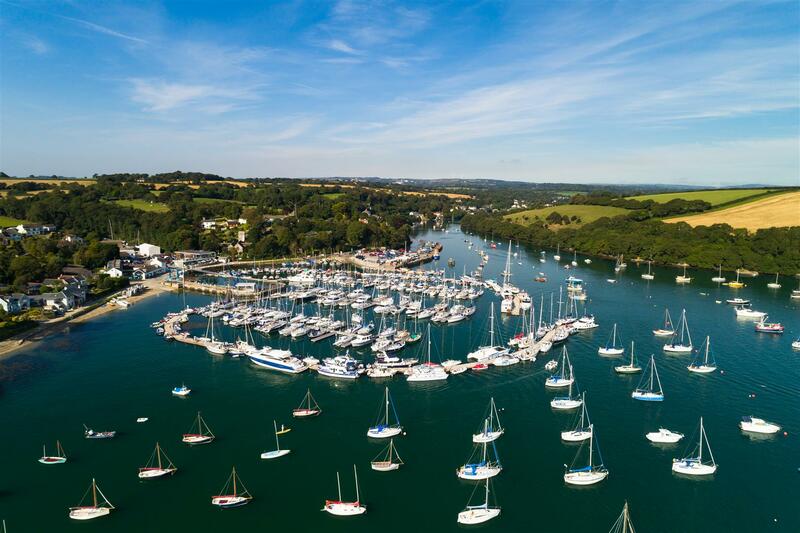 The nearby city of Truro offers a great range of shops, schools, sporting facilities and businesses. 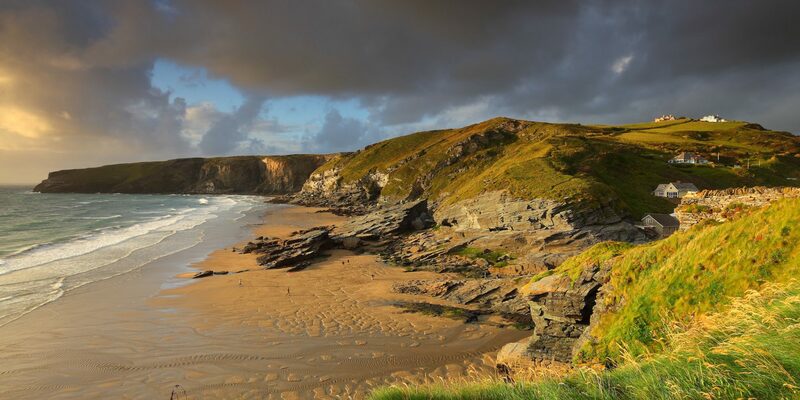 Transport links include regular trains direct to London Paddington and Newquay Airport is only 20 miles away, providing daily flights to Gatwick Airport, as well as other locations within the UK and beyond. The gardens are something very special indeed. 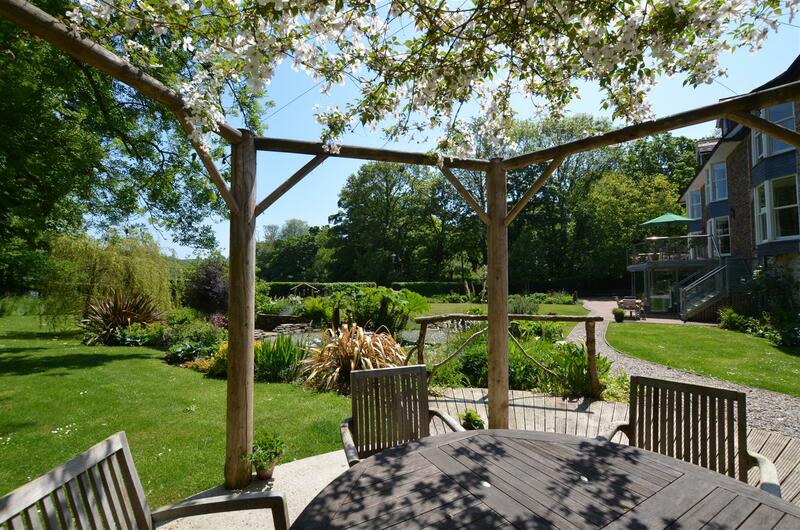 These have been lovingly tended with the pond being the focal feature. 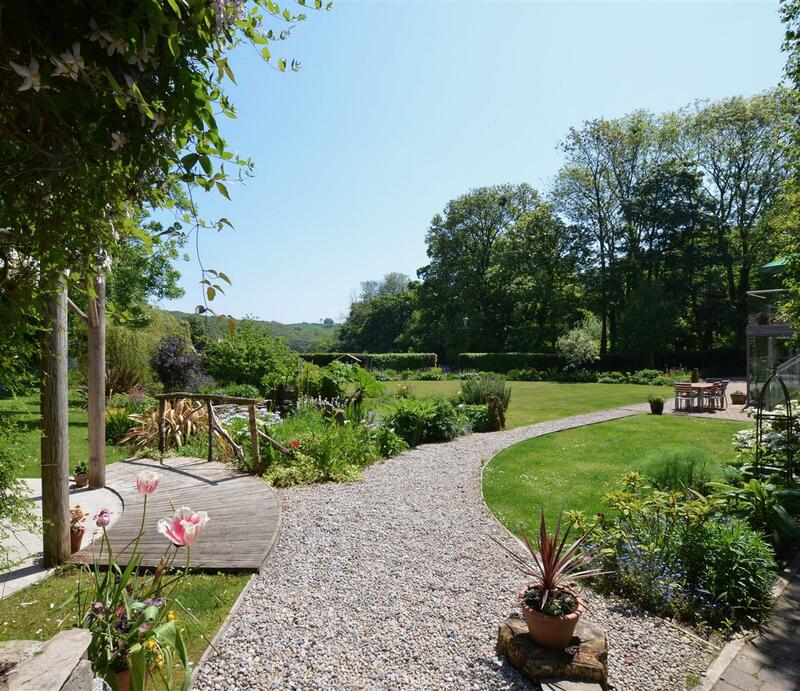 To the rear, is a beautiful enclosed garden with raised beds for vegetables and plants, as well as a greenhouse. A further outbuilding within the grounds is ideal for storage and may have potential to become an office. There is parking for multiple cars.